Inviting and sophisticated, this 2 bedroom 1 bath home has been updated with refinished dark stained hardwood floors, skylight enclosed tunnel entrance, new roof, new dual pane windows throughout, and much more. There is an additional bonus room and bath on the ground floor, adding versatility and extra space. The recently leveled backyard is perfect for entertaining, with a cobblestone lined barbeque area and space to indulge your green thumb. The property also includes a 1-car garage. 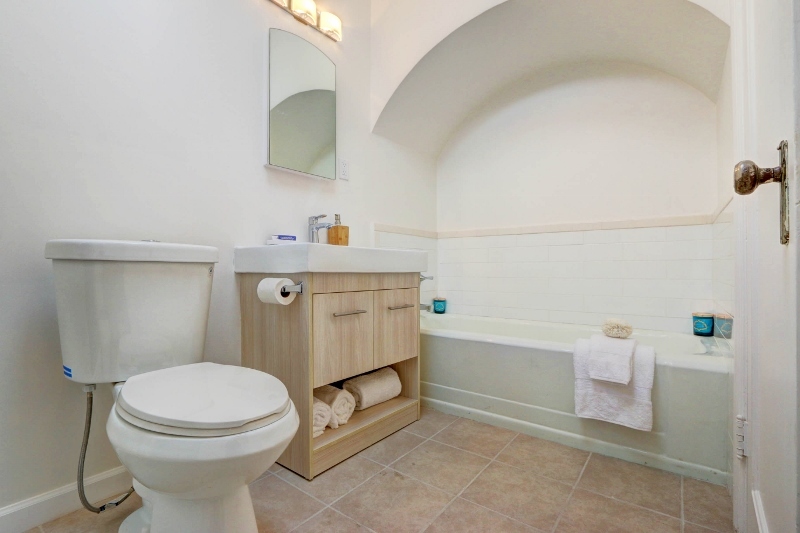 Located just steps from Sunset Recreation Center, Noriega Street shopping and dining, as well as public transportation, this beautiful home is perfect for a family or a couple looking for comfort and convenience.